Please feel free to explore my site. My Books page lists all my works, my About page gives you a little insight into my world. Visit my Contact page and sign-up for my announce only newsletter. My editing services can be found on the Editing page. 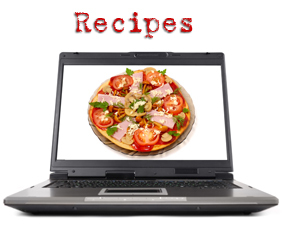 For fun, zip over to my Recipes page. Check the dates and locations of my online writing courses. Thanks so much for visiting, come again! wins EPIC Award for Paranormal Romance!